Apple’s annual Worldwide Developers Conference (WWDC) is fast approaching, and with that excitement and anticipation comes the discussion around the potential for any new hardware or software to be announced during the event. It’s becoming increasingly difficult to predict the route which Apple will go down in terms of hardware specifications and release schedules, but analyst Ming-Chi Kuo is standing by his turn-of-the year predictions regarding the fruit company’s 2013 plans. Kuo has previously been on record stating his belief that Apple fully intends to see out the year with the launch of two new iPhone models. The speculation surrounding the introduction of the seventh-generation iPhone as well as a cheaper budget model for emerging economies has been rife over the last three months. Although we haven’t actually seen any firm evidence to suggest that this will be the case, the market analyst is staying firm to his original predictions. The potential launch schedule for two new smartphones is entirely unknown. It would make sense to assume that Apple will use the WWDC event in San Francisco to introduce us to iOS 7, which would be the first iteration of the mobile operating system since Sir Jonathan Ives took over as head of the iOS team. The potential exists for a hardware announcement to sit alongside any iOS reveal, with any new device being released to the public after July of this year. 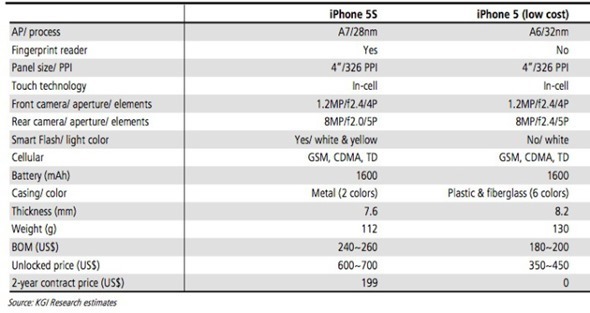 In terms of hardware specifications, it seems that we should be expecting the iPhone 5S to maintain the current form factor of the iPhone 5. The interesting aspect of the prediction is that Kuo believes Apple will introduce a fingerprint sensor to the device that will presumably sit below the existing home button and will bring an element of biometric detection to the hardware. Speculation is also suggesting that the iPhone 5S could feature a rear LED “Smart Flash”, an improved A7 processor and an entirely separate version of the device for the Chinese market. If Apple does plan on introducing a budget iPhone into emerging markets then it will be extremely interesting to see the build quality of the device. 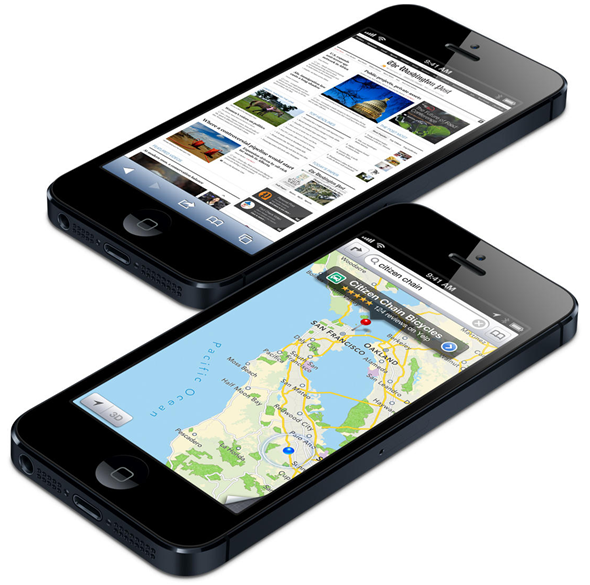 The iPhone is favored by many users due to the premium build quality and advanced engineering principles that are used to manufacture the product. Tim Cook and his team should be extremely cautious to ensure that the “budget” tag doesn’t mean quality is affected.